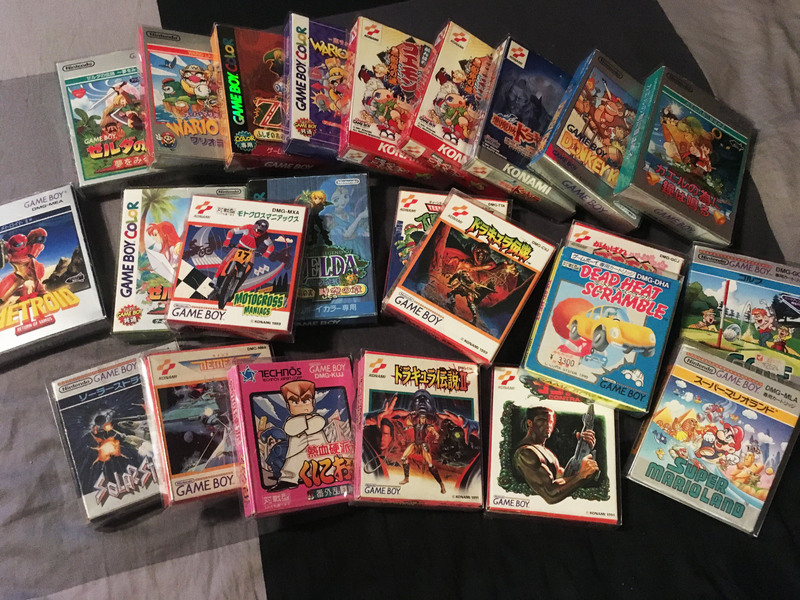 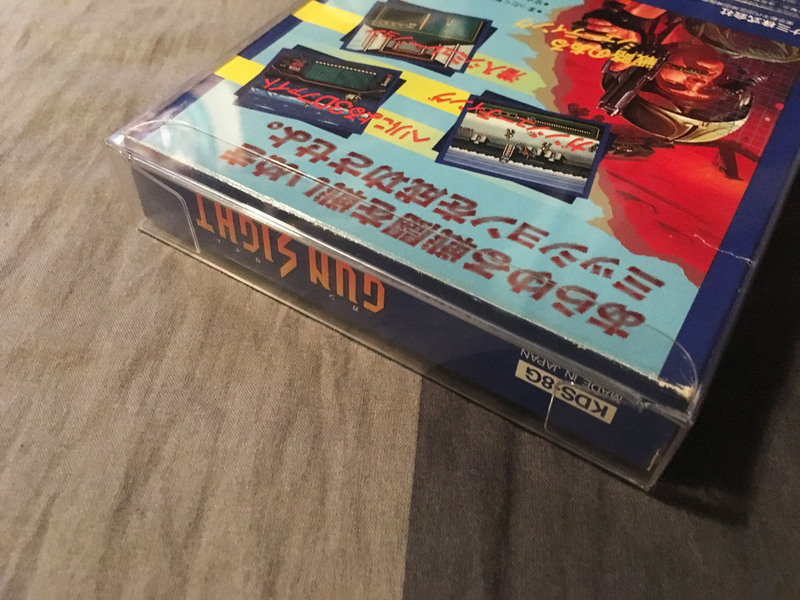 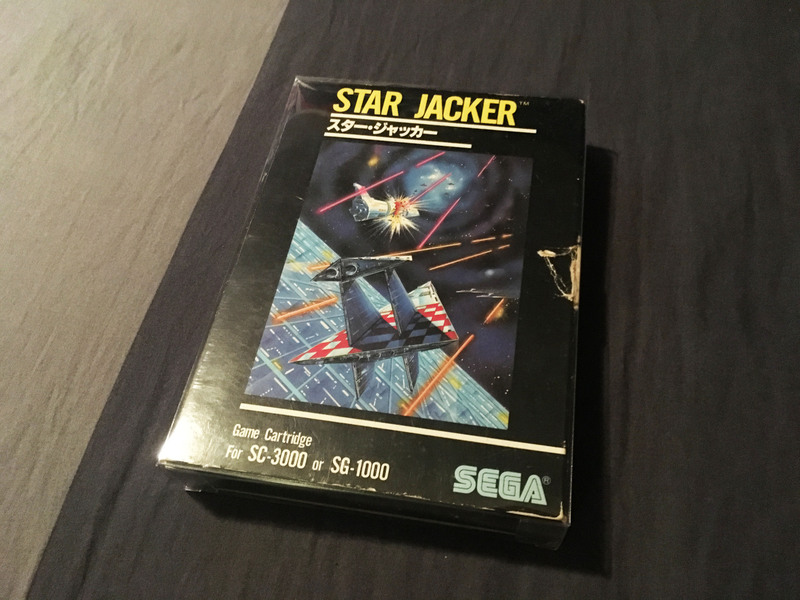 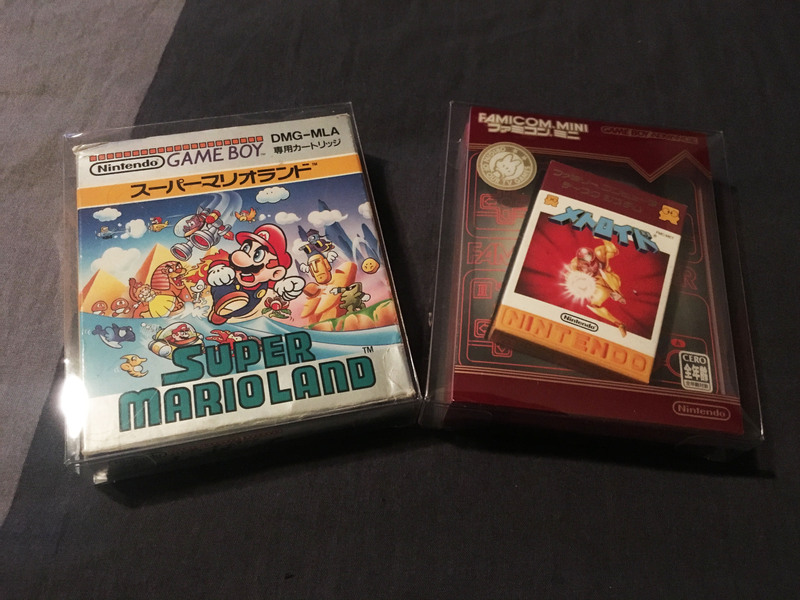 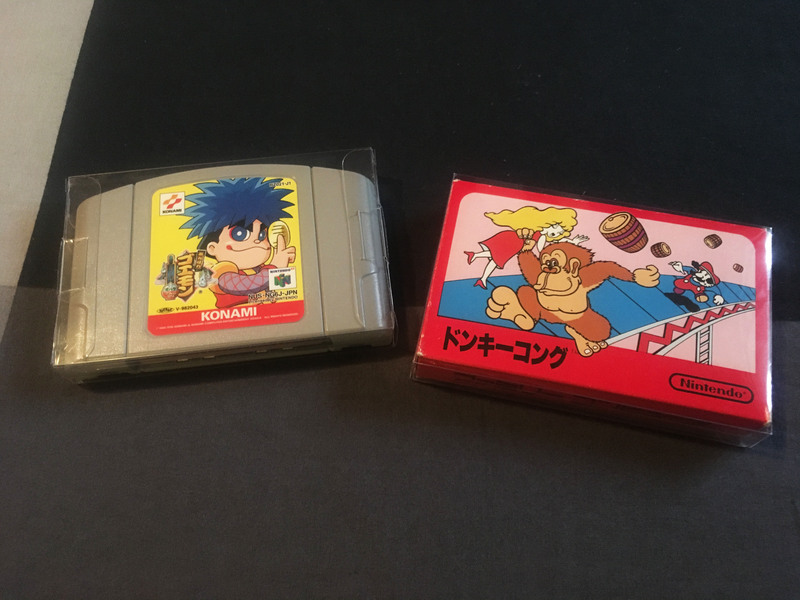 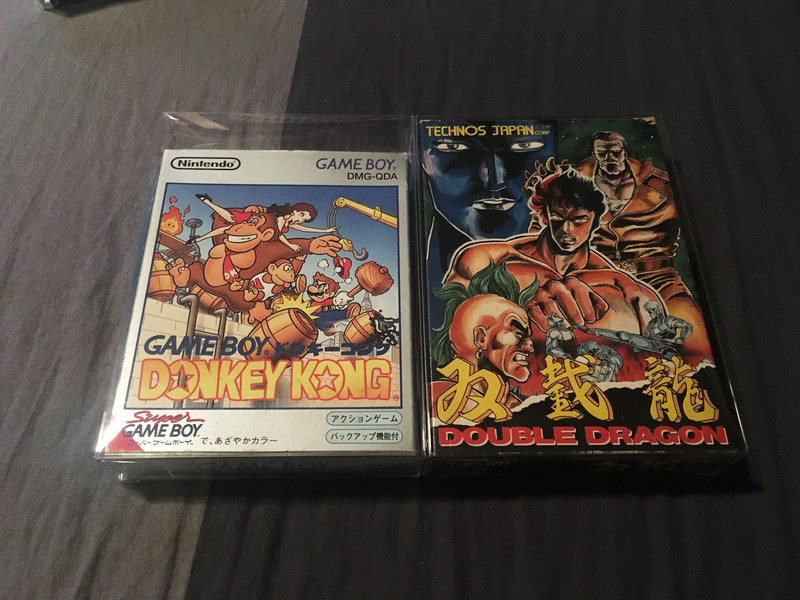 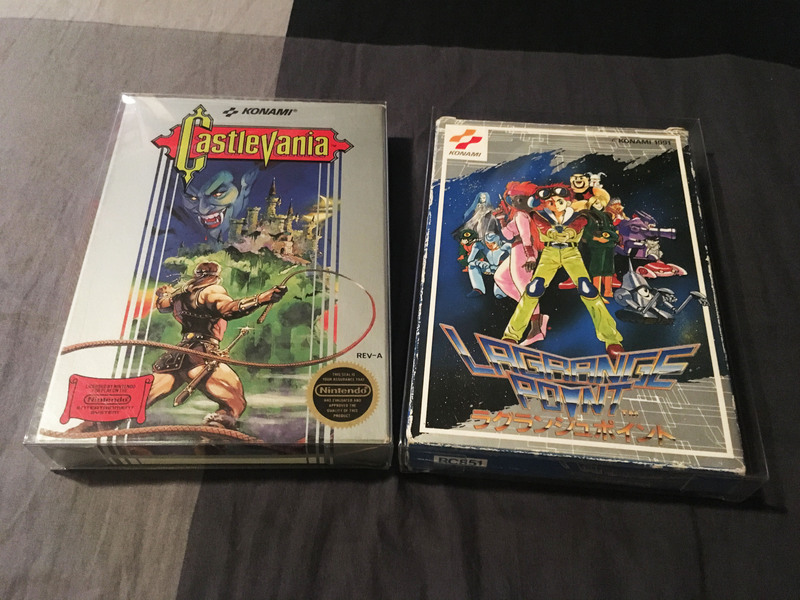 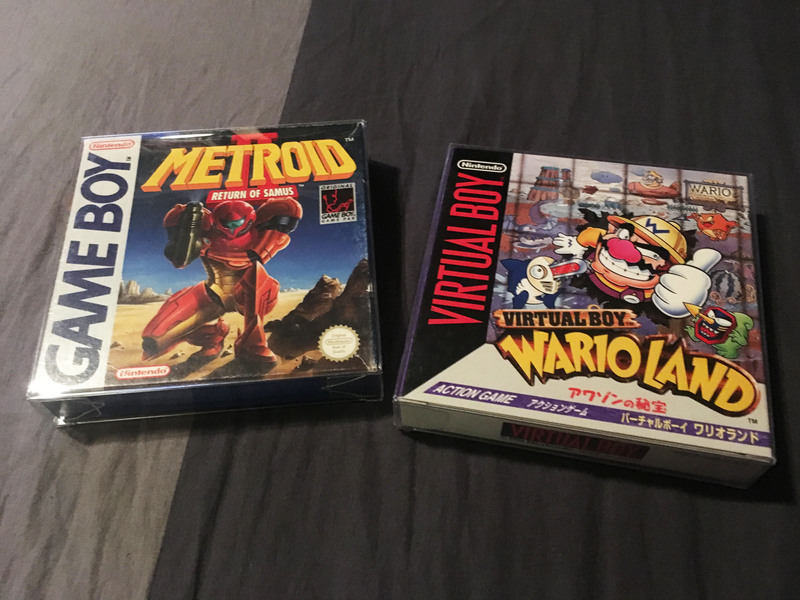 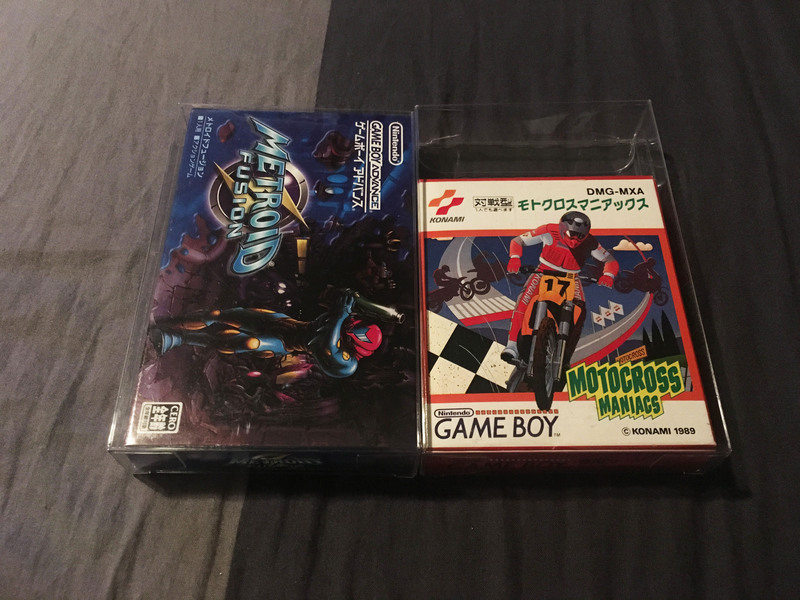 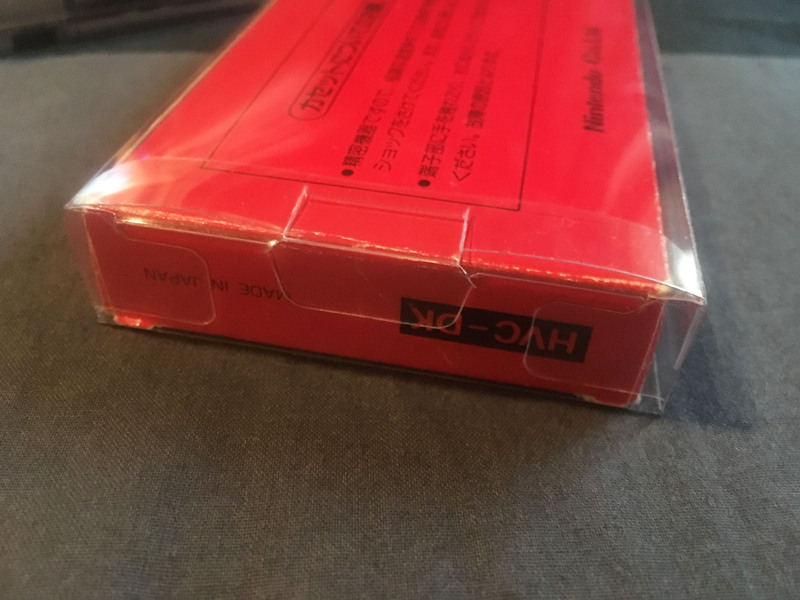 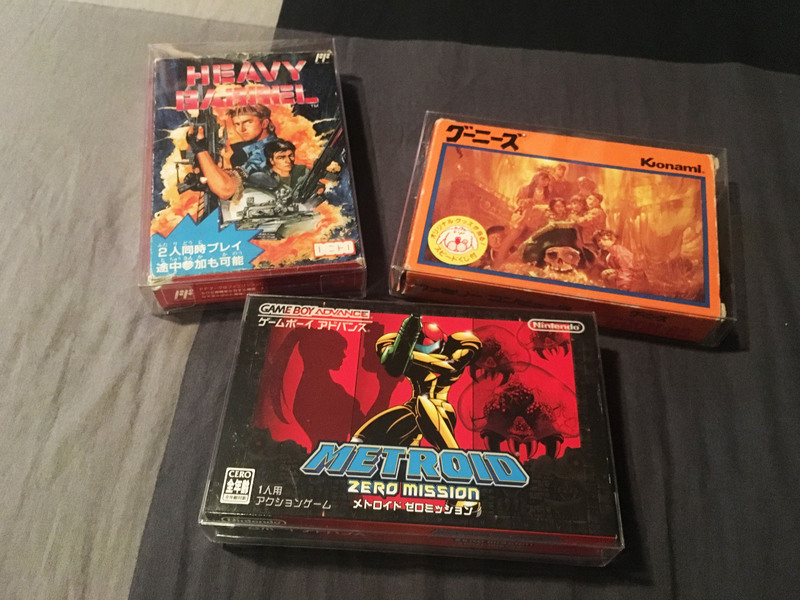 Game Box Protectors – Japanese Sizes – Nintendo Sega Japan! 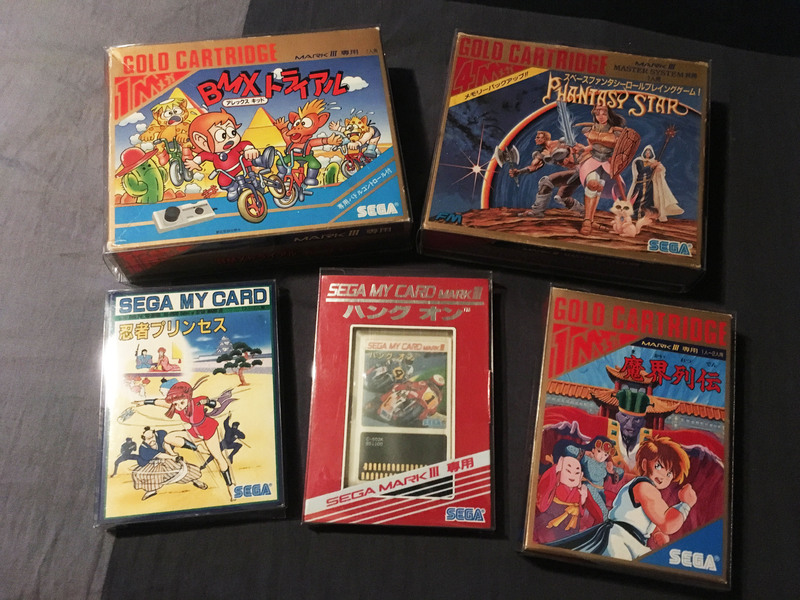 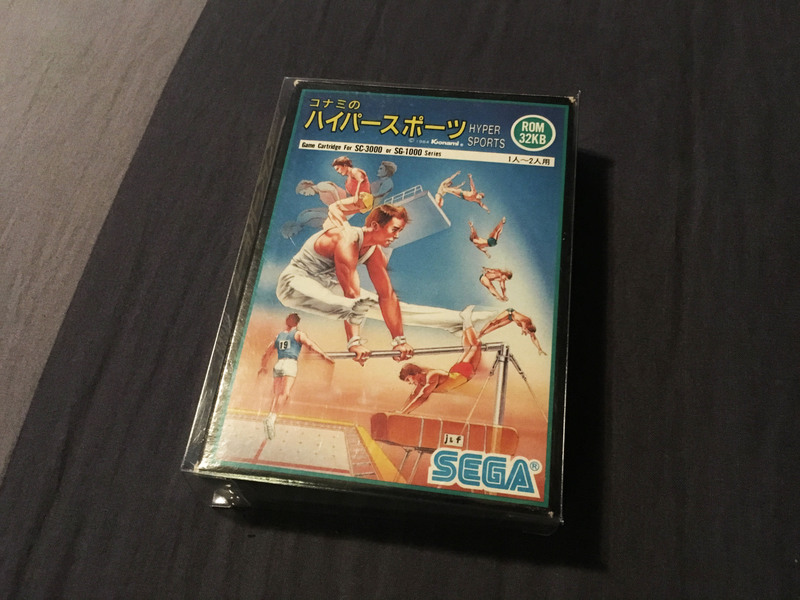 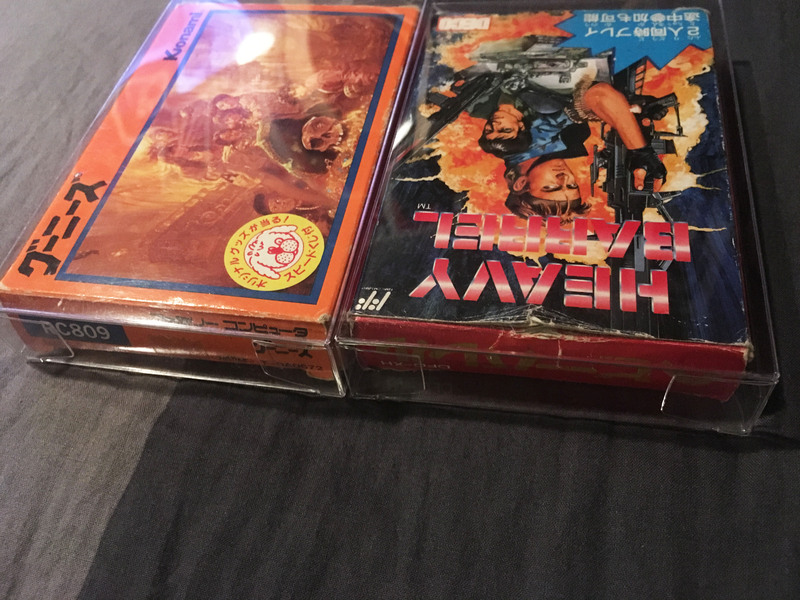 I don’t have any box protectors for my Sega Mark III games. 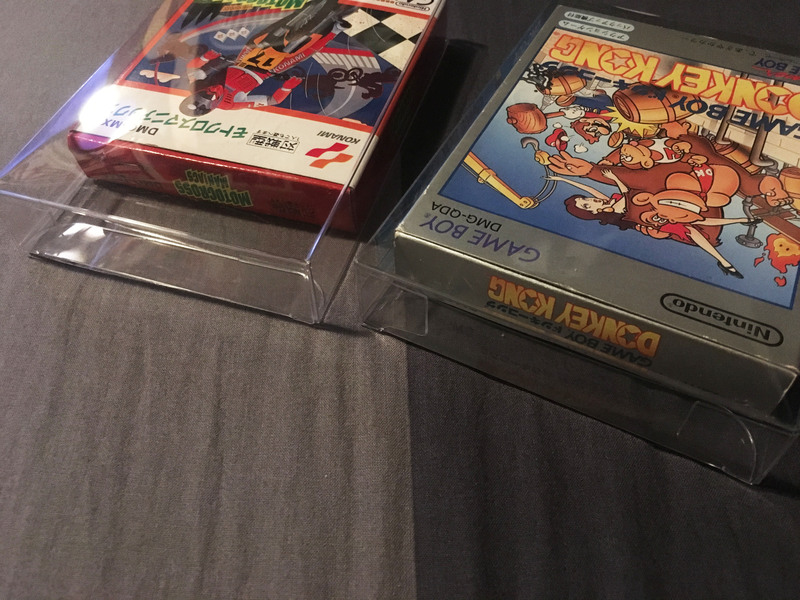 And I’m very jelly of the Alex Kidd BMZ trail! 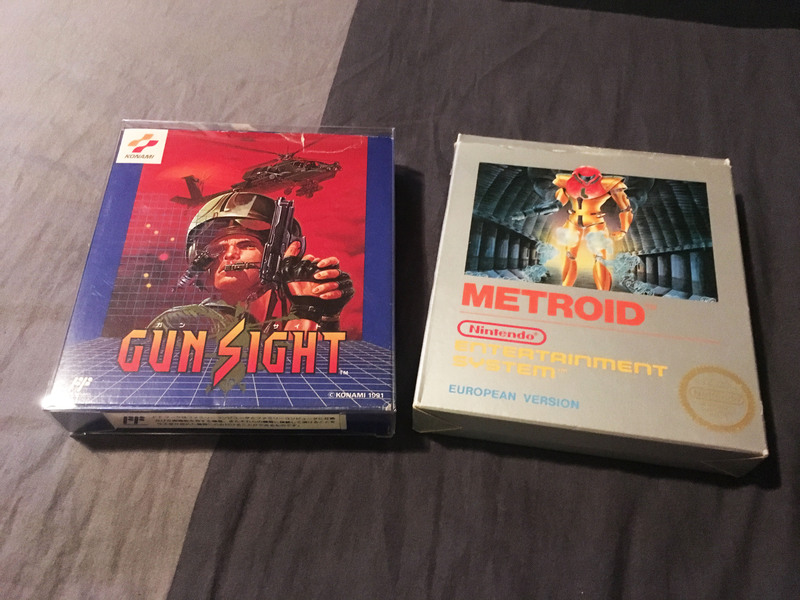 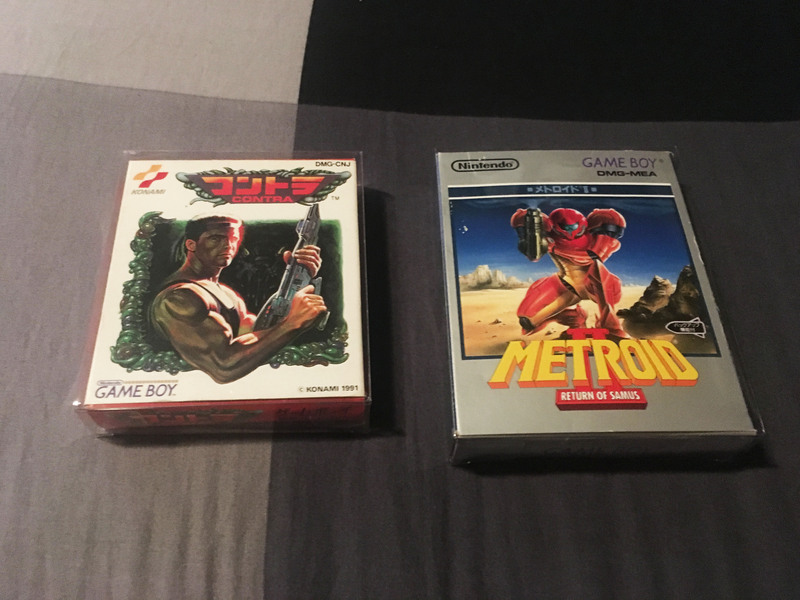 That’s the one last game I’d like to get for my Mark III collection.